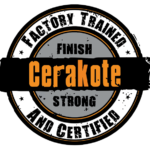 Cerakote Southwest is a division of Lubrication Sciences of Texas, LLC which has been applying Dicronite DL-5 ™ to aerospace, oil and defense customers for the past 15 years. With that in mind we approach firearm coating in the same attention to detail and quality as we have come to expect from ourselves. We are a NIC trained and certified applicator located in El Paso, Texas home to Ft. Bliss. With over 120 different colors almost any color can be achieved. 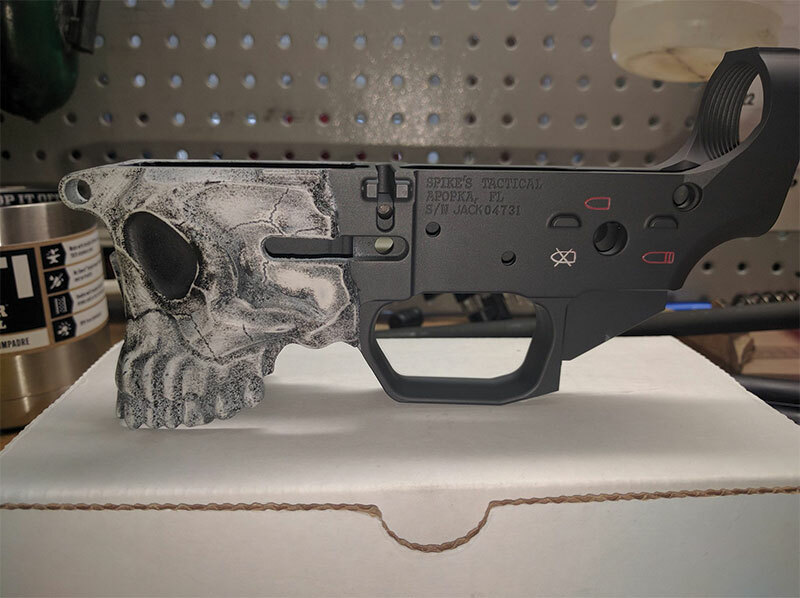 Cerakote Southwest can also mix custom colors upon request to get that project right. We carry the most popular Cerakote colors and can order any color.